A city in Japan city plans to use artificial intelligence to combat bullying in schools, the Independent reported. Otsu has joined forces with Tokyo-based Hitachi Systems Ltd to collaborate on the groundbreaking project, which is scheduled to start next month. School officials believe the technology will help teachers predict the seriousness of suspected school bullying cases, Japan’s national daily reports. According to The Mainichi, AI will be used to analyse 9,000 suspected bullying cases reported by elementary and junior high schools in the city over the six years through fiscal 2018. It will examine the grade-level and gender of the suspected victims and perpetrators as well as when and where the bullying occurred. Otsu’s education board came under fire over the handling of a case involving a 13-year-old boy who committed suicide in 2011 by jumping from the building he lived in. In 2013, a panel determined he had been a victim of bullying. 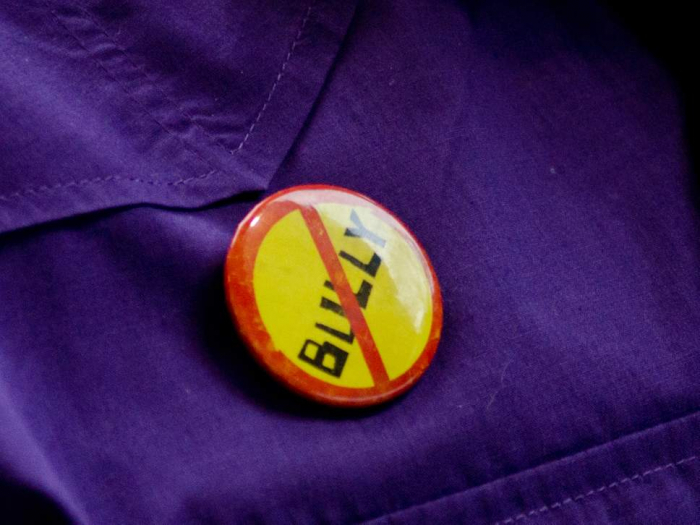 Since then, the city’s education board has required each school to report bullying cases within 24 hours.